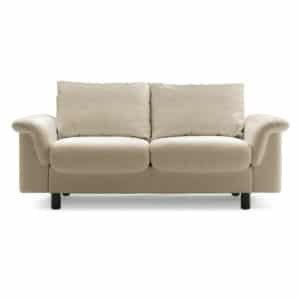 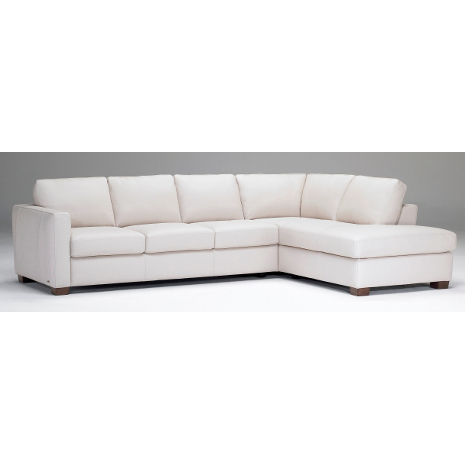 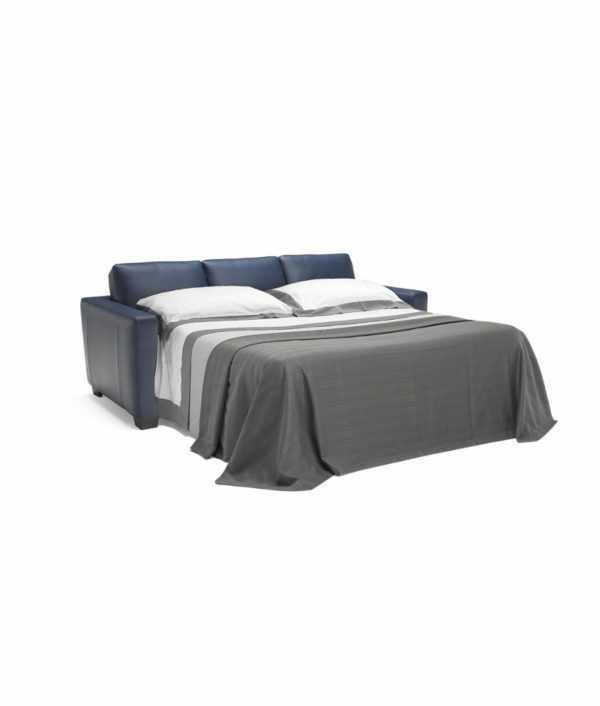 Natuzzi’s Cesare Sectional features track arms and wooden feet that extends themselves well to the understated design of the model. 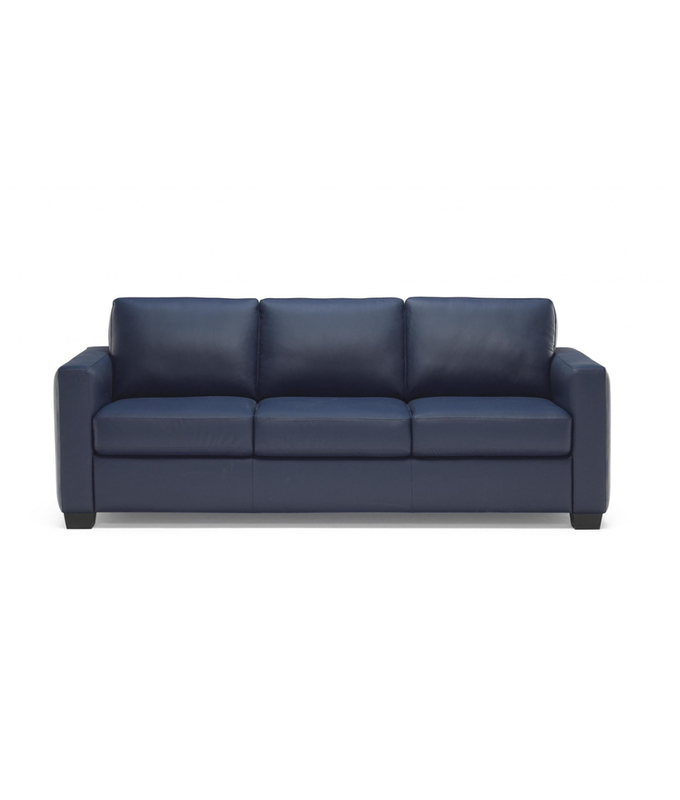 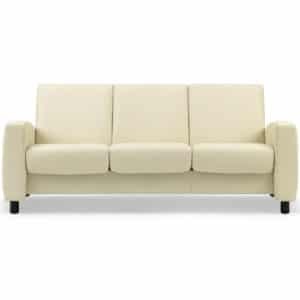 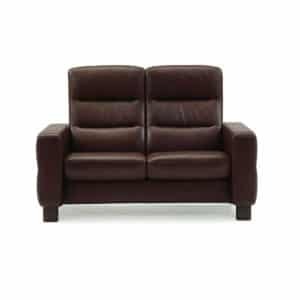 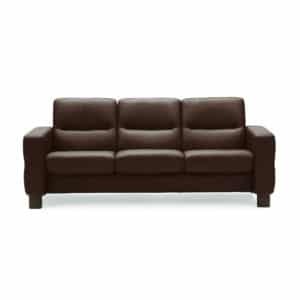 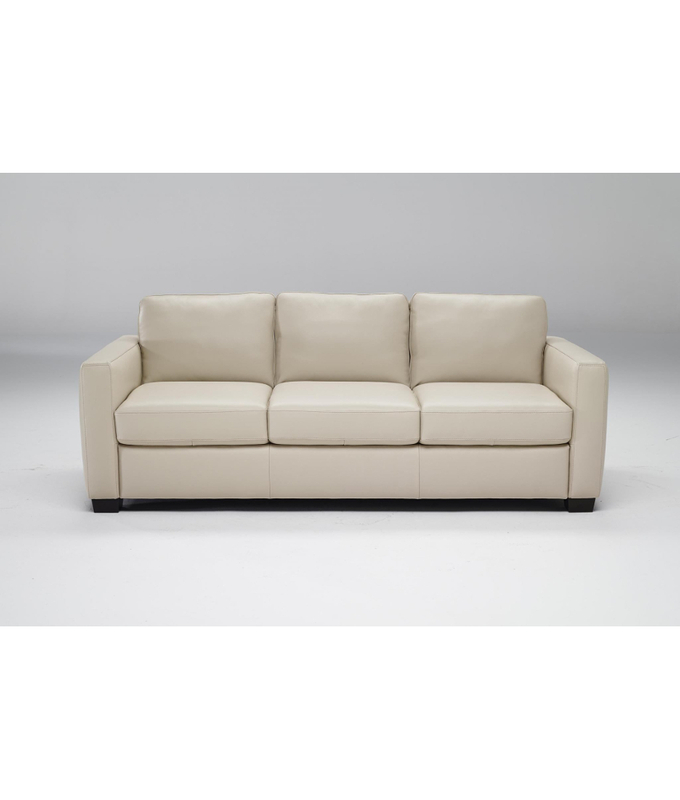 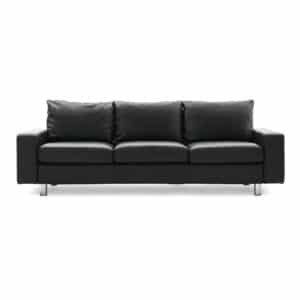 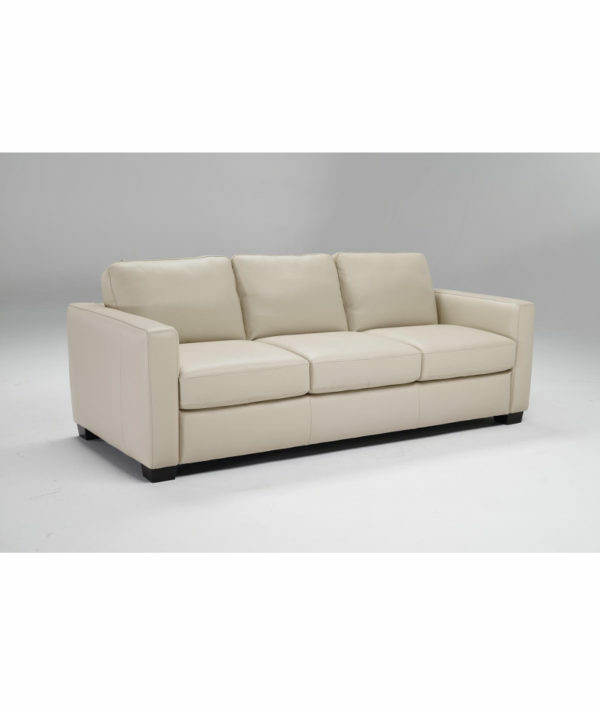 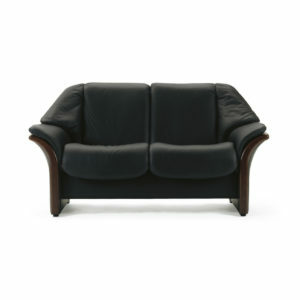 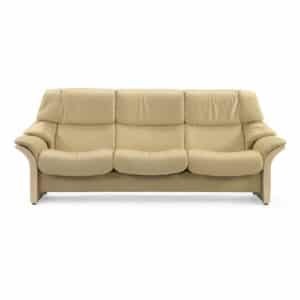 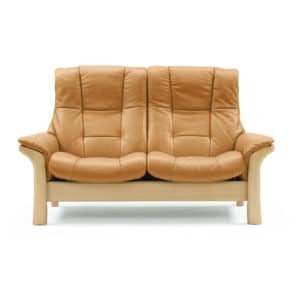 *Price shown for sofa in Grade 10 leather. 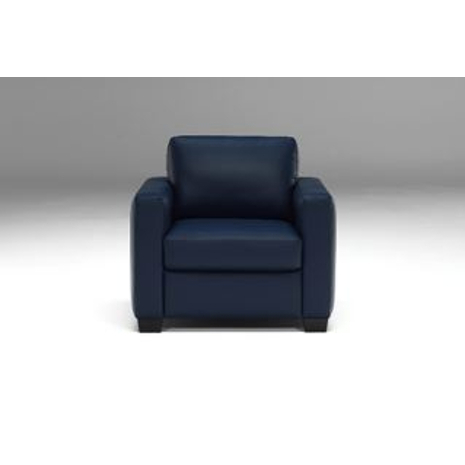 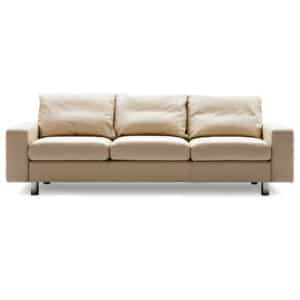 Please call 1-877-367-6204 for more configurations, individual pieces, and fabric/leather options.